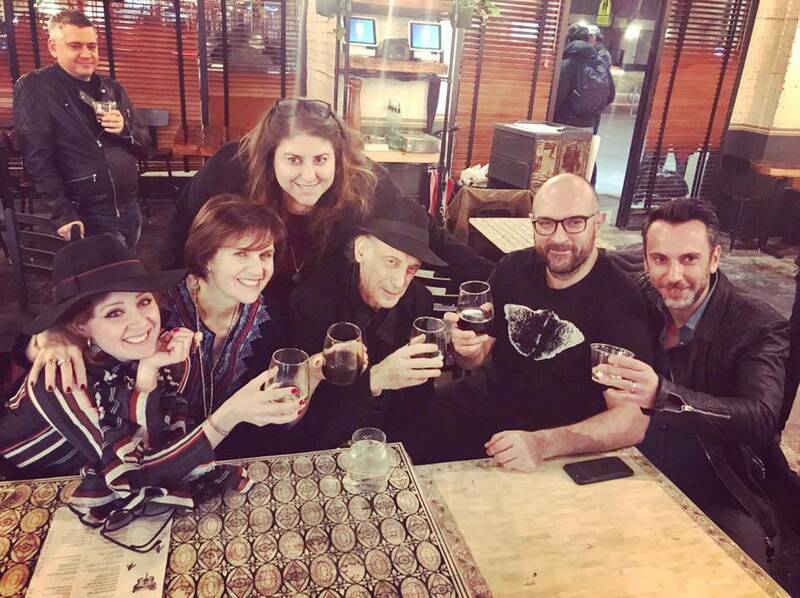 From the left Sicilian singer Alessandra Salerno, Editor in Chief of i-Italy Letizia Airos, Zarifa Maria Garofalo, Michele Casadei Massari and artist Marco Gallotta. In the middle legendary Hollywood cinematographer Edward Lachman, guest of the opening. 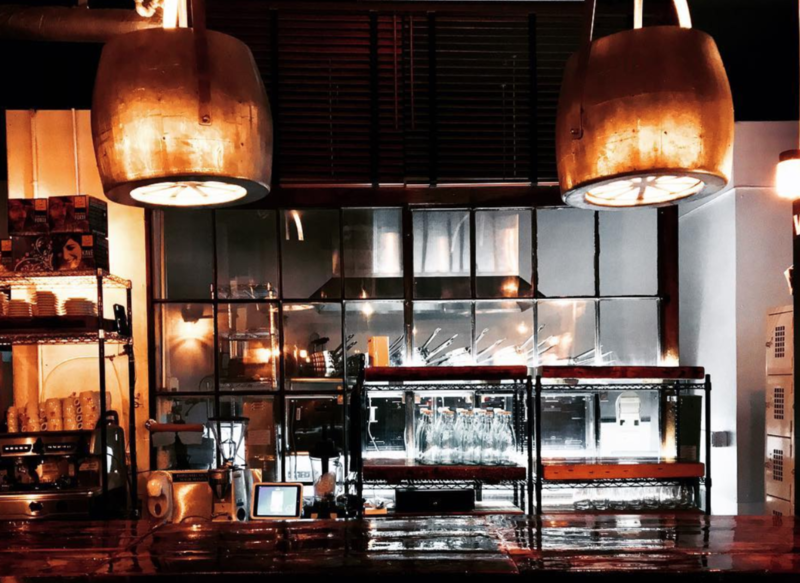 The restaurant launched by Michele Casadei Massari, Alberto Ghezzi and Gianluca Capozzi, with co-founders Erica Monti and Luca Filicol, takes inspiration from the film “Festa di Laurea,” (Graduation Party), directed by Pupi Avati with for its dishes, atmosphere, and the overall concept. This incredible space reflects the nostalgic and romantic mood of Bologna that Avati depicted, especially his famous courtyard scene where the simple illumination was reminiscent of fireflies. LUCCIOLA (firefly in Italian), is located down the street from Central Park, where the most fireflies can be found in the city. 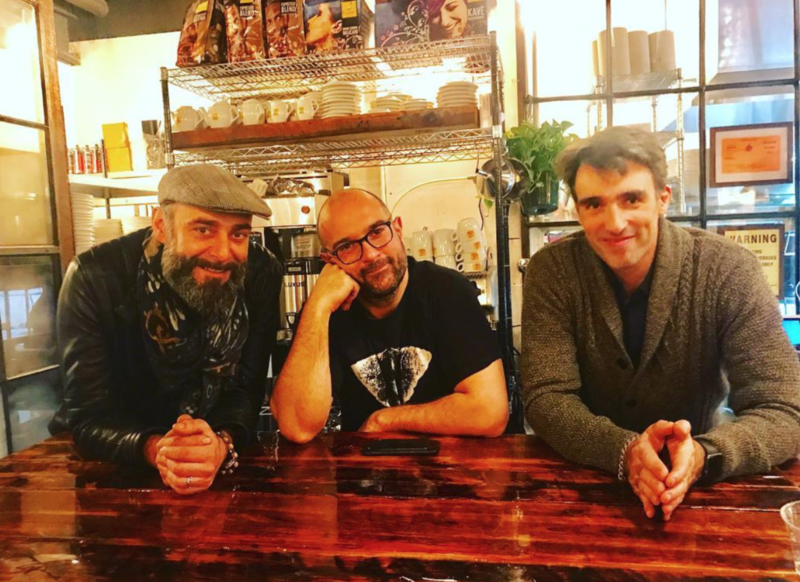 It is dedicated to the actor in Avati’s film, Nik Novecento, who embodied the values of Bologna, from his passion, soul, courageousness, and kindness. Novecento died at a young age and to commemorate his memory they have created a place in New York where he could have come and spent time. The restaurant also provides a new space for italian artists to express themselves: Marco Gallotta is the creator and designer of the wallpaper and artworks; Marina Vanni e Cristina Guidoni from StudioEmporioHome (based in Savigno, Bologna) designed "Madre Lucciola" lamp inspired and in memory of Nik Novecento. The LUCCIOLA menu features a front page replica of Corriere della Sera from February 1st, 1975, in which legendary film director Pier Paolo Pasolini published one of his last pieces just months before he was murdered. Pasolini utilized "lucciole" as a symbol and metaphor of part of our society. 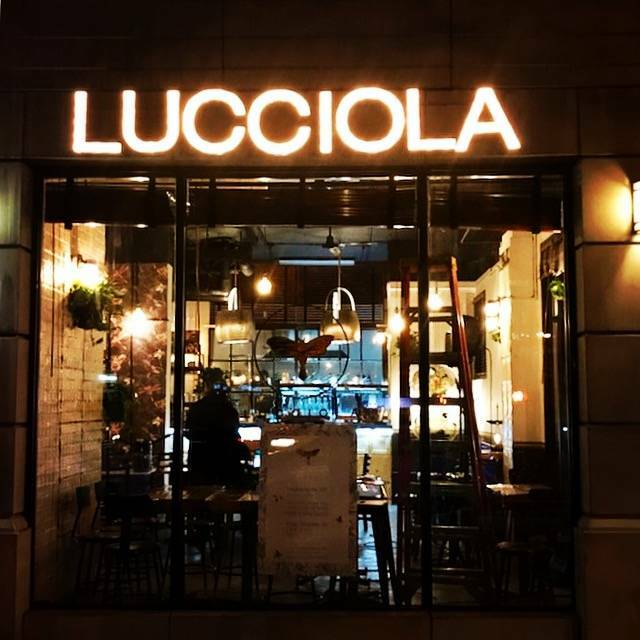 New Yorkers got their first "taste" of LUCCIOLA on Wednesday, November 29. 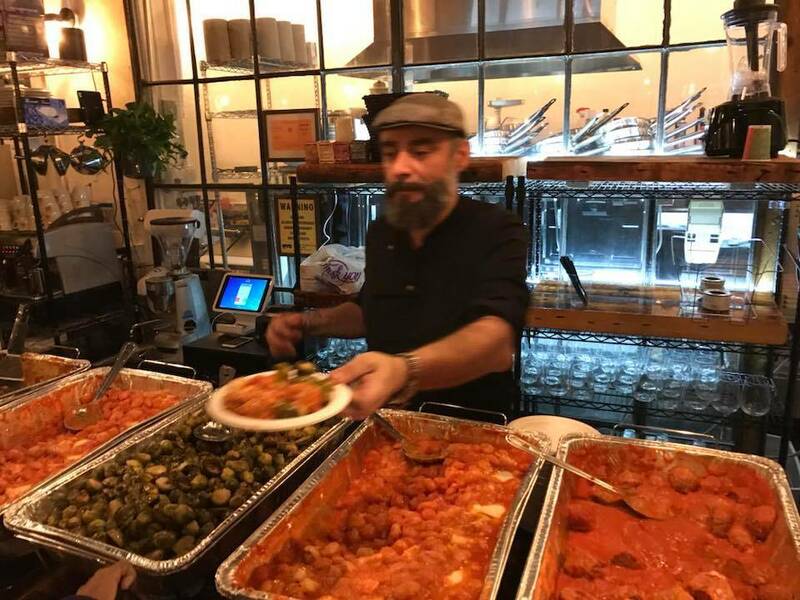 Michele's team pulled out the best of their delicious menu that is already a favorite among lovers of Italian food in NY. Like Piccolo Cafe, the restaurant promises to introduce the great tradition of Bolognese cuisine to the American tables. The room was abuzz, a full house with people lining up to enjoy the exquisite food, red wine and sparkling Berlucchi wine. A special risotto dish was also made with truffles provided by Urbani Truffles. A wonderful dessert by Fabbri 1905 served as the perfect toast to celebrate LUCCIOLA's birthday. A lively but cozy atmosphere, warmed up by the cozy firefly like lights. The music selection by DJ Ricky Russo set the mood for a perfect italian evening with people singing along with Italian classics and international hip jams. The public was even treated to some celebrity surprises. Frankie hi-nrg mc, an Italian rapper, had everyone moving to the beat as he performed some of his signature raps. 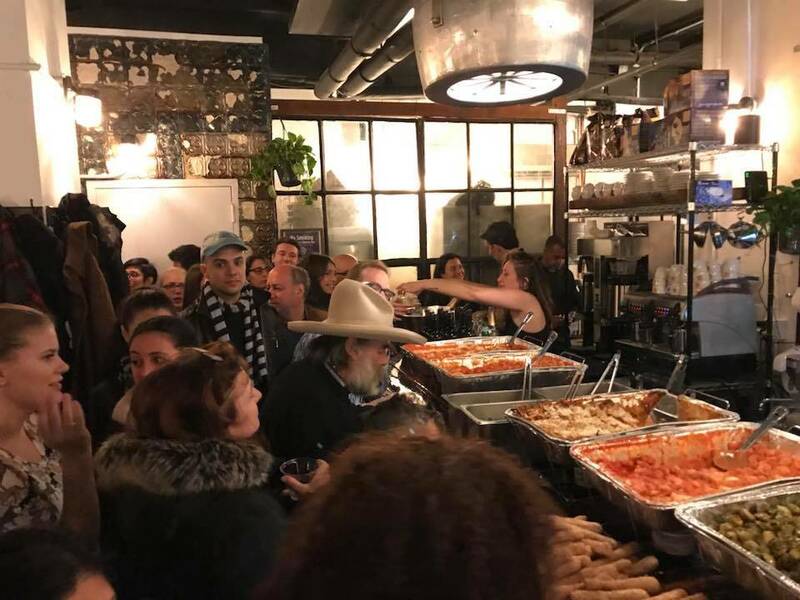 A surprise appearance was also made by Hollywood legendary Edward Lachman, cinematographer of notable films like Erin Brockovich, The Virgin Suicides, and Far from Heavenf, an affectionate of Michele's cuisine. 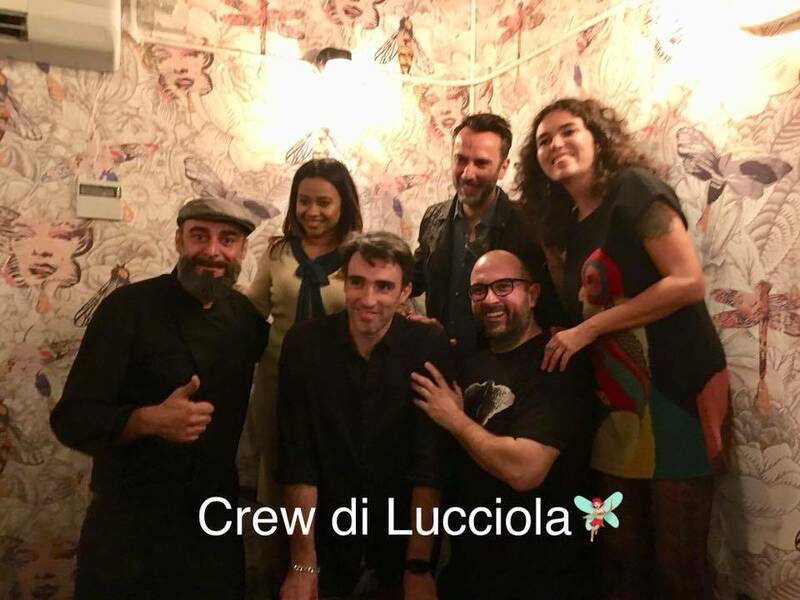 LUCCIOLA is made of art, cinematography, music, excellent food. A bohemien vibe that will push you in the dreamy atmosphere of the old Bologna here for you now in NYC.